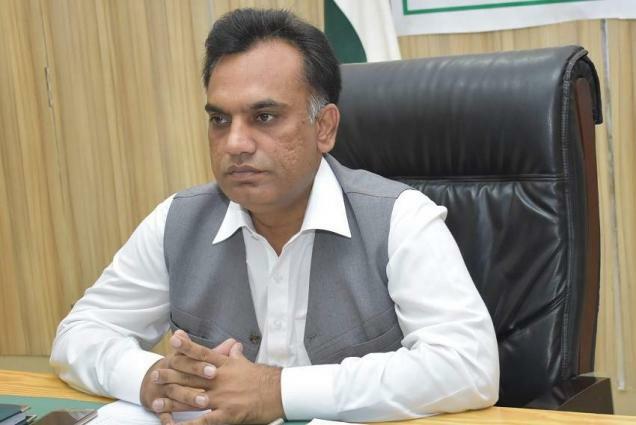 JHANG, (UrduPoint / Pakistan Point News - 16th Apr, 2019 ) :Deputy Commissioner (DC) Hafiz Shaukat Ali on Tuesday visited District Jail and reviewed the facilities being provided to the prisoners. He took round of different barracks and met with the prisoners to know their problems. He discussed medical facilities for prisoners in jail hospital. He directed the superintendent of jail to ensure basic facilities and rights of prisoners. He also reviewed cleanliness and security arrangements in the jail.